Turning an invitation into an experience! Create a ‘Wow’ effect to draw attention to an upcoming event. 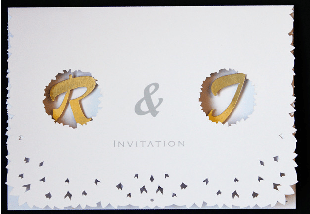 This invitation designed by Peter Dahmen, creates surprise, excitement and a lasting effect on the recipient. 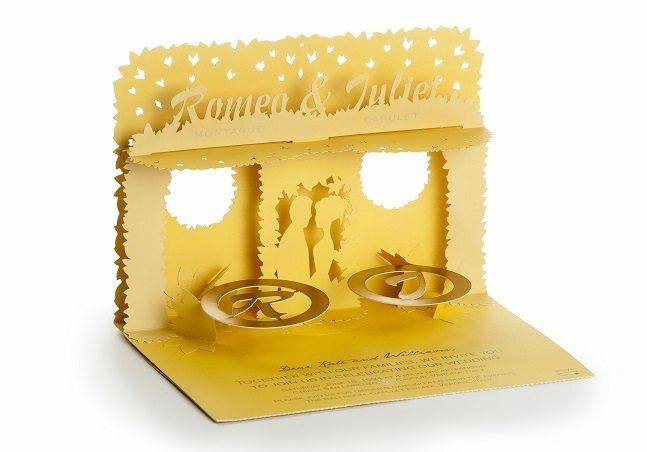 Several elements are combined to create this unique experience – intricate cutouts, textured edges through laser cutting and the final surprise – a popup containing the event details.And on the practical side – a fold up RSVP form with perforation for returning.